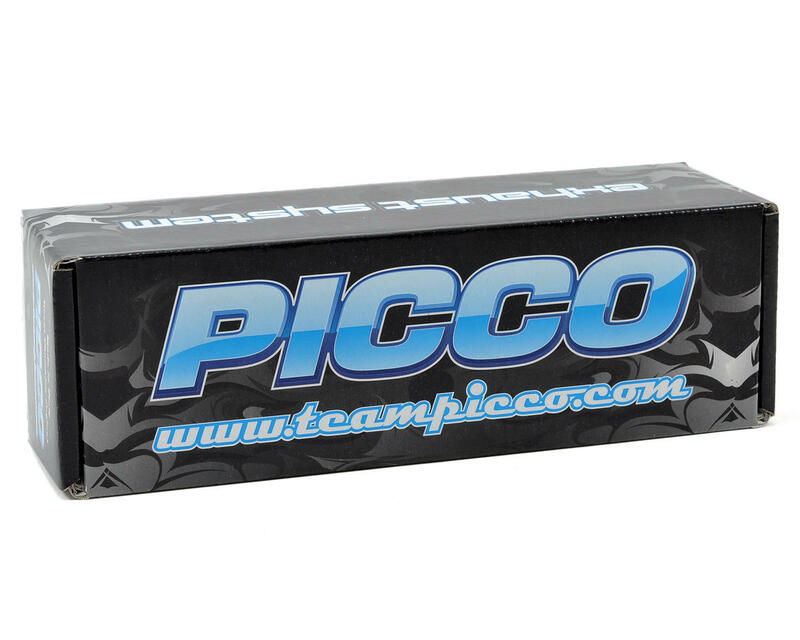 This is a Picco EFRA 2046 1/8 Tuned Pipe & Manifold Combo. 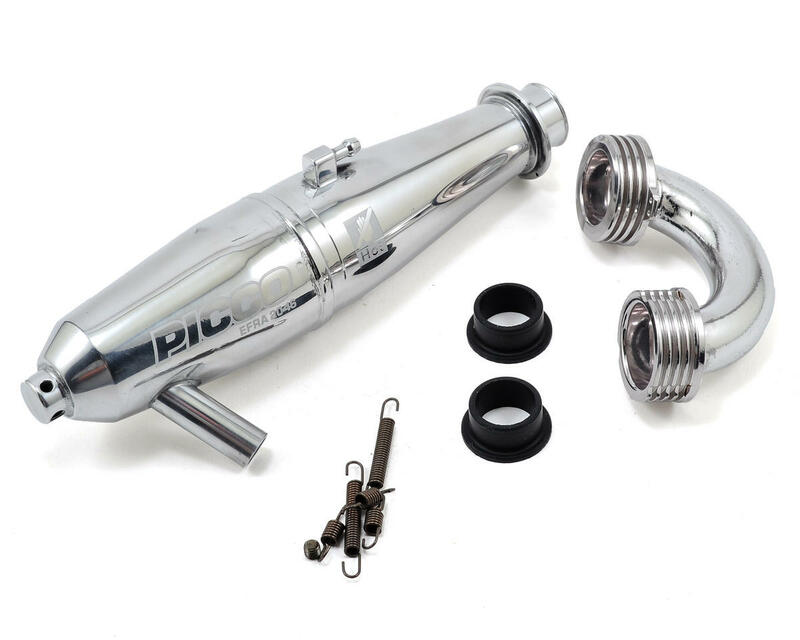 The Picco 2046 exhaust system provides a very punchy, and snappy bottom end, while at the same time delivering excellent fuel economy for Picco .21 engines. Manufactured from the finest materials, Picco exhaust systems are EFRA homologated and designed to optimize the performance of your Picco engine. awesome pipe. works great on my Picco tx engine. I like lots of bottom end but usually they give up top end not the case with this pipe with the Picco engine. Excellent product.